The popular Indian utility vehicle manufacturer, Mahindra and Mahindra has a fantastic lineup in its portfolio to launch in India in the coming years. The new Mahindra MPV U321 is one of the premium vehicles included in the lineup. It is expected to be launched during middle of the year 2018. 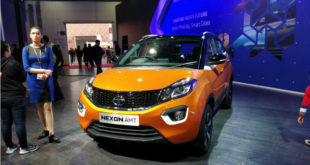 The new vehicle will also replace the existing ageing Mahindra Xylo from the Mahindra’s existing portfolio. The Mahindra MPV U321, a 7-seater MPV would boast for many premium features. 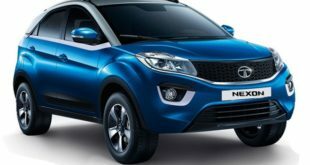 It is expected to challenge the likes of Toyota Innova Crysta and Tata Hexa on the Indian roads. Here is all you need to know about the new Mahindra MPV 321. The price of the new premium vehicle is expected to be between Rs. 12 lakh to Rs. 22 lakh. The base variant is expected to be priced little above Rs. 12 lakh and the top-end variant should be priced around Rs. 22 lakh. The exact pricing details however, would be known at the time of the launch of the vehicle. 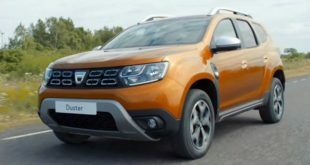 The new vehicle is also expected to be offered in petrol as well as diesel variants. It will come with both manual transmission and AMT. 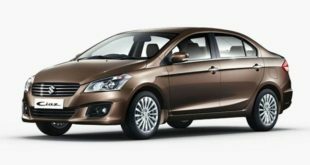 The new Mahindra MPV 321 is expected to be launched between September 2018 and December 2018. However, it could be launched even earlier also as it is yet to be confirmed by the company. The new vehicle was also expected to be showcased in the 2018 Auto Expo but the auto lovers were disappointed. 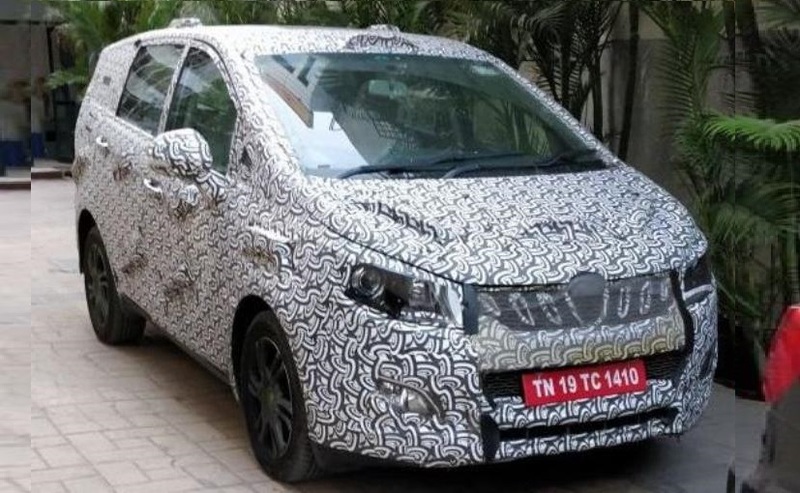 The petrol variant of the new Mahindra MPV U321 is expected to be powered by a 1.5 litre, 120 BHP-200 Nm engine which will be mated with 6-speed manual transmission as standard. On the other hand, the diesel variant will have 1.6 litre mFalcon 125 BHP-305 Nm engine paired with 6-speed manual-auto transmission. The vehicle will have rear wheel drive. These powerful engines would offer smooth and pleasing driving experience and comfort at the higher speeds as well as city traffic. The petrol variant is expected to deliver a mileage of 14-16 kmpl while the diesel variant would deliver 18-20 kmpl. The new Mahindra MPV 321 is expected to get disc brakes at the front and drum brakes at the rear as standard in the base models. The top variants are expected to come with disc brakes at the front as well as rear. 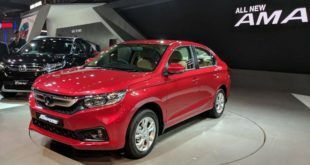 It is also expected to get anti-lock braking system with electronic brake-force distribution and brake assist as standard. 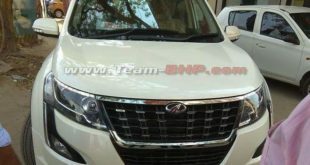 The new Mahindra MPV U321 is expected to be built on the XUV 500 platform with a long wheelbase and with latest aerodynamic design. The spy images of the MPV reveals that the new vehicle would stand distinctive from its siblings and will get a new bold design. It is also expected to get broad bumpers and new radiator grille. The rear is expected to be flat with with large tail lamp. The headlamps will be based on the LED lights with day time running lights (DRLs). It can also be offered with a rear door. The side design could have sharp contours. The premium features will also include chrome inserts at distinctive locations. The interiors of new Mahindra MPV 321 are also expected to include premium features and an aesthetically clean dashboard. 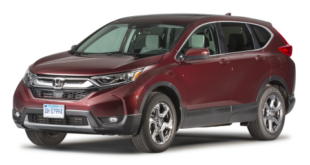 It will offer spacious interior with ample leg space and headroom. The interior are expected to feature brilliant dual tone scheme. The infotainment system would be based on the touch screen panel with navigation system. The steering wheel is also expected to come with control buttons for audio and cruise control. To facilitate comforts for the rear passengers, separate air-con vents will be offered. The new Mahindra MPV 321 will have its rivals in likes of Toyota Innova Crysta, Renault Lodgy and Tata Hexa. We at India Autoz expect that the new Mahindra MPV 321 with its aggressive styling and premium features, it could become a trend setter utility vehicle in the Indian market where more and more auto lovers are switching to SUVs? What do you think? Please do write to us and stay tuned.